Three years ago today, President Obama signed his infamous stimulus package into law. In exchange for $1.2 trillion (including interest), liberals said their plan would bring the unemployment rate down to about 6% today. It hasn’t fallen below 8% at any point in the last 36 months. 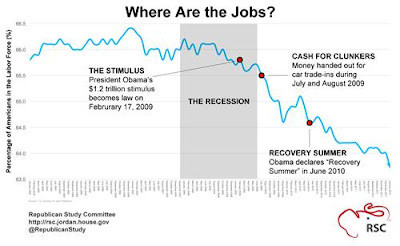 There has been a recent drop, though, which some Democrats claim as proof that their stimulus plan finally worked. But if that’s true, then where are the jobs? As more and more people have learned recently, the official unemployment rate doesn’t actually count unemployed people who have given up looking for work. The above chart offers another look at the jobs data. It shows the “labor force participation rate,” which represents the share of working-age Americans who are either employed or unemployed but looking for work. As you can see, only 63.7% of working-age Americans are currently in the workforce. The rate hasn’t been that low in almost 29 years! To put it another way, 36.3% of working-age Americans do not have a job and are not even looking. Liberals think they can fabricate jobs by growing the government. What we need is to create jobs by growing the economy. 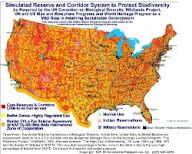 That’s why conservatives in the Republican Study Committee are getting behind H.R. 3400, the Jobs Through Growth Act. It ramps up energy production. 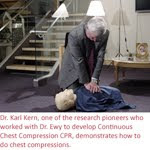 It fights back against regulation-gone-wild. And it allows you to throw out the old tax code for one that’s simpler, flatter, and fairer. 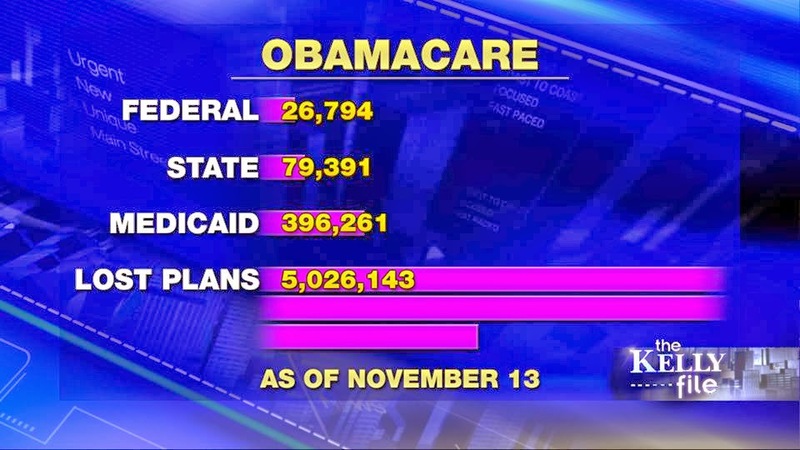 The past three years have made clear what doesn’t work. Let’s go with what does. This Chart of America's Per Capita Debt Should Worry You - The Blaze - - What does this mean? 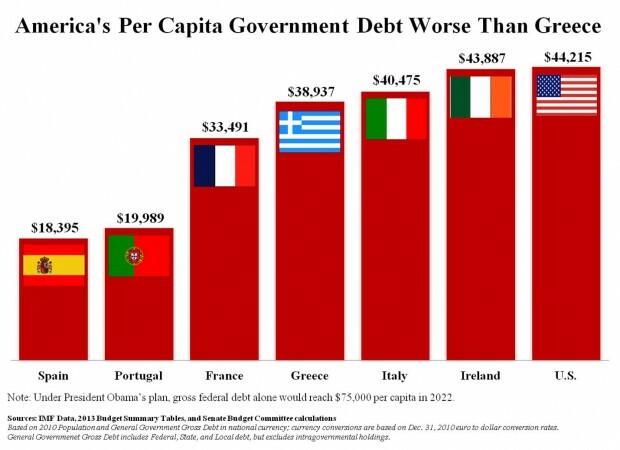 Well, as the graph clearly indicates, America’s per capita government debt is worse than that of Portugal, Ireland, Italy, Spain, Greece (PIIGS), and France. Get that? 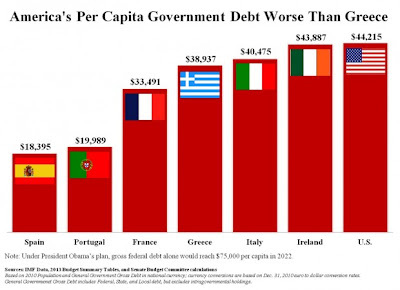 America’s per capita debt is worse than the PIIGS! You know, the countries primarily responsible for pulling the eurozone into financial catastrophe? And it gets worse. As the Budget Committee notes, under the president’s plan, gross federal debt will reach $75,000 per capita by 2022. Big deal. How important is this anyway? Considering that per capita debt is a means of gauging the likelihood of a country’s ability to repay its debts, that is, it helps determine whether a country’s government bonds are at risk of default, we‘d say that it’s a pretty big deal.